#2 – Sounds great, let’s do it! – Sounds Great, Let's Do It! I’m training & training for the Kilimanjaro trek. One recent Sunday I hiked 17 miles. It was hard. Kili will be the harder. From all the people I’ve talked to who have done it (Jake, Jennifer, Connie and Nicky) and all the reading I’ve done, I understand that the guides will make you go super slow. There isn’t much oxygen at 19,341 feet. I’ll be taking Diamox, the high altitude medicine. I’ve taken it before – on the Inca Trail trek to Machu Picchu. We got up to 14,000 feet on 1 of the 4 days of that trek. Diamox did it’s magic and I had no altitude sickness. 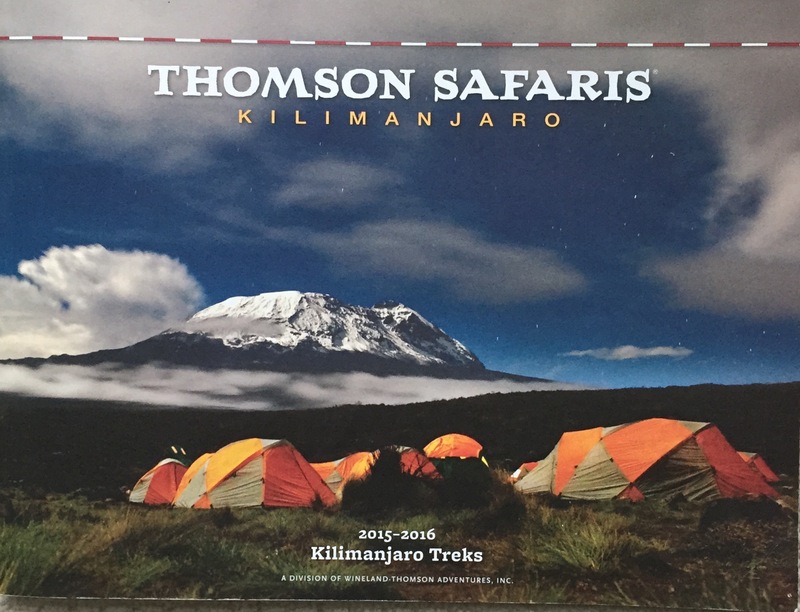 Hoping for the same results in Tanzania at 19, 341 feet! I’m excited for the journey ahead and to make it to the top of the tallest free-standing mountain in the world. On this trek I’ll get to experience rain forests, heather moors, lava formations, and glaciers. My journey will take me across the Shira plateau, around the north face of the mountain (where you can see down into Kenya), and along the shores of Mawenzi Tarn, the lake formed from the glacial ice on the mountain. The route I’m taking is called the Northern Circuit and is a newer route that isn’t traveled nearly as much. From a logistics perspective, all I have left to do is buy some things and pack.Oh yeah, and continue to train! Stairs, stairs, stairs. filled my prescriptions for malaria pills, cipro in case of severe diarrhea, and diamox. I can’t wait to meet the others doing this trek, as well as the guides, cooks, and porters. I’m sure I’ll make many new friends while on this adventure! ← #1 – Hello world!